So you’d like to improve your rock climbing skills, climb smarter, safer and ultimately climb harder grades? Improving your rock climbing technique and technical skills will give you the confidence and knowledge to progress your current standard to the next level. Who is the Improve your rock climbing course for? Maybe you are an indoor climber looking to take your first steps into the outdoors? Or perhaps you are allready an established outdoor climber looking to take your climbing to a new grade? Then this is the course to help you achieve your climbing goals. What do I cover on the Improve your rock climbing course? Every climber’s goals are different, so the content of this course will be custom designed to best suit you. While we will cover all of the course content detailed below, I’ll consult with you prior to the course, to assess your weaknesses and strengths, and concentrate on your specific requirements. Where does the Improve your rock climbing course run? 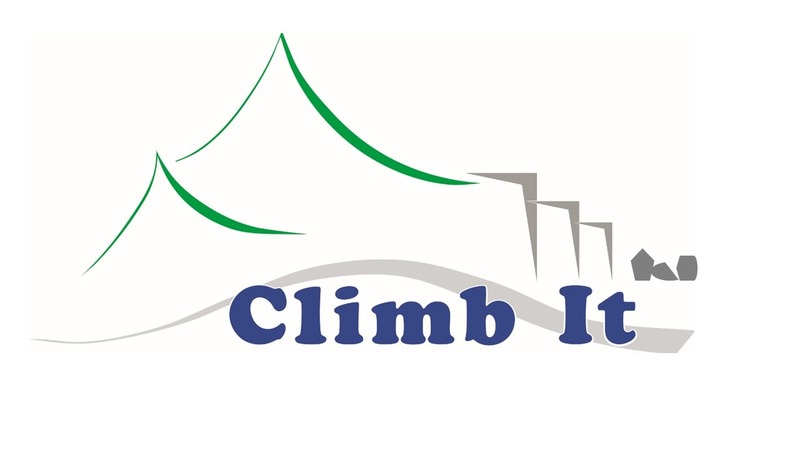 This improve your climbing course can be run in Clare, Dublin or Kerry and the duration can be altered to suit your requirements. Duration: This is a full day course, approx 6 hours. Cost: €150 euro. Divided equally per person. Ratio: No minimum, max 1:2 ratio. Please call if you have a larger group.